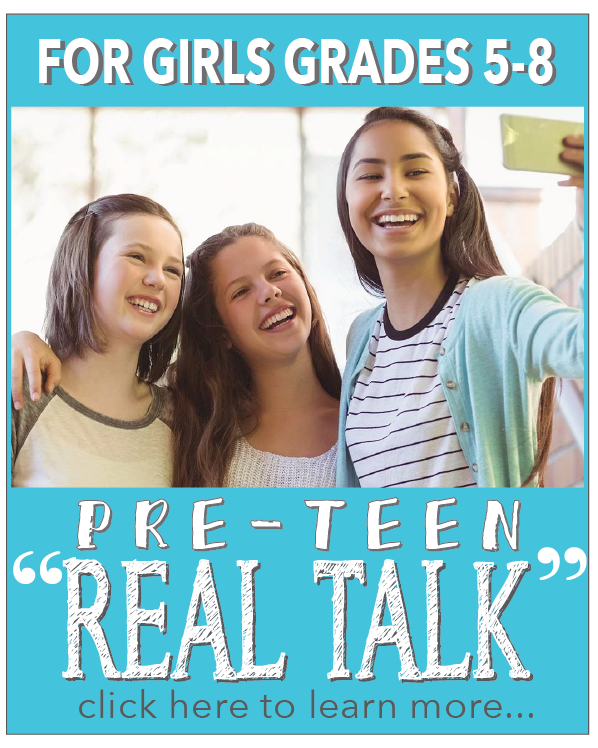 What is Pre-teen "Real Talk"? 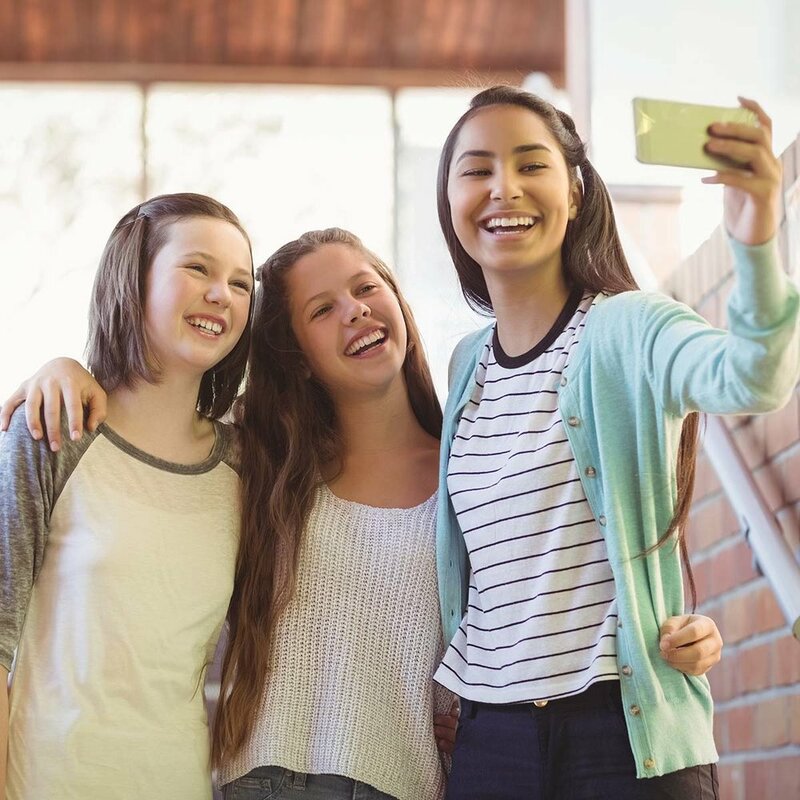 Pre-Teen “Real Talk”, for girls in grades 5-8, is about creating a space where girls feel comfortable and confident to talk about sensitive and “difficult” topics with trusted adults and peers! At empowerHER, we want to recognize that we are never alone in our experiences. This is a time when many pre-teens are thinking about topics like personal hygiene, body change and growth, peer pressure, bullying, friendships, etc. It helps to know other girls are experiencing these things. Also, some girls just wish they had more information…This is where empowerHER can help! All girls will have an opportunity to ask questions and engage in conversations about these age appropriate subject matters we listed above. Ultimately, we hope to empower and inspire the girls with information and support. This is an all-expenses paid event, however, transportation to and from the event will not be provided. 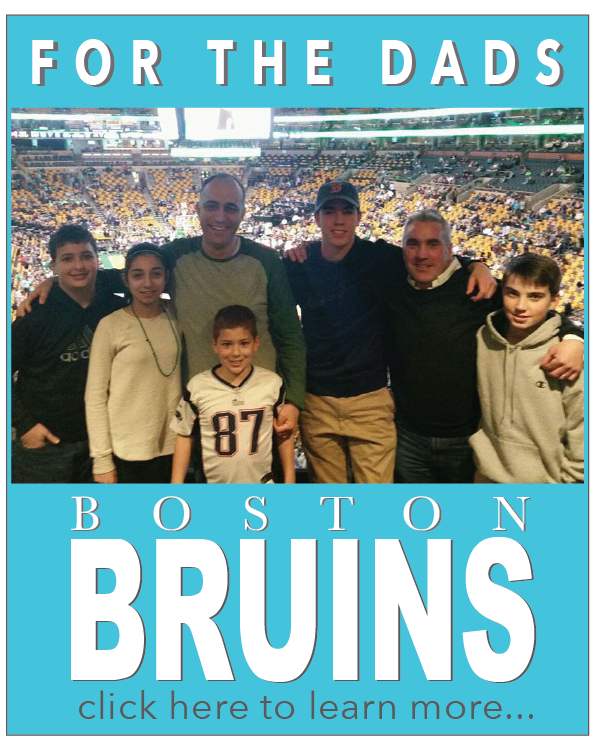 Girls should arrive at 3:00PM on Sunday, January 21st, and plan to be picked up at 5:00PM! RSVP: Please RSVP no later than Monday, January 15th by clicking below! If you have additional questions or concerns, contact info@empoweringher.org or call 617-620-9826. ARE YOU ENROLLED AT empowerHER? If not, please take a minute to enroll here before you RSVP. RSVP FOR Pre-Teen "REAL TALK"